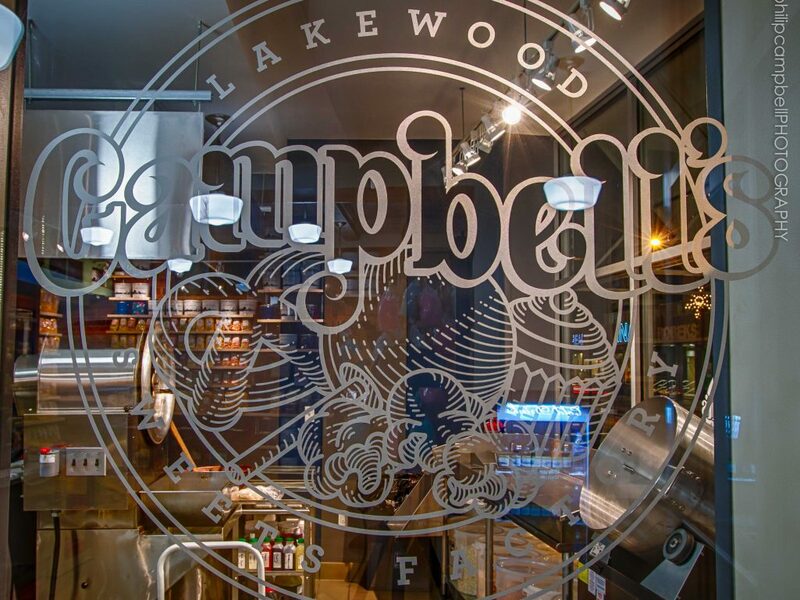 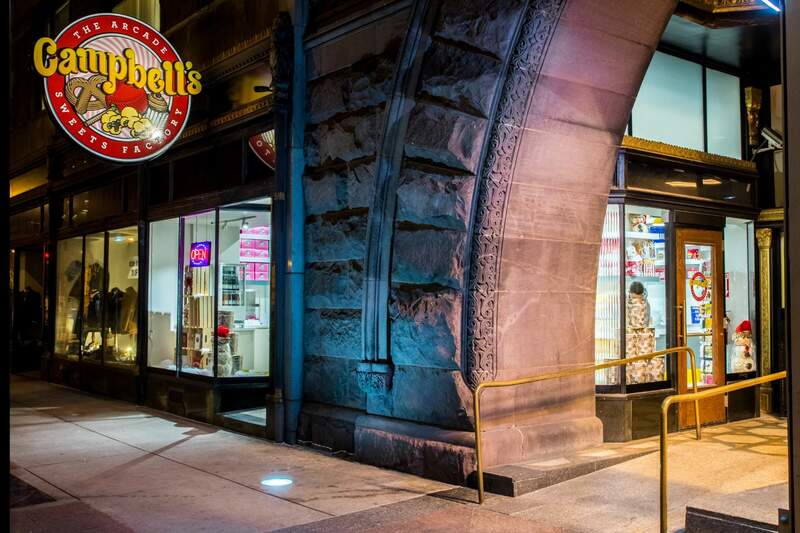 This Campbell’s Sweets location was opened in November of 2013, right near the heart of Lakewood at Warren & Detroit. 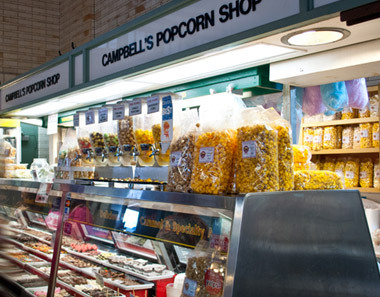 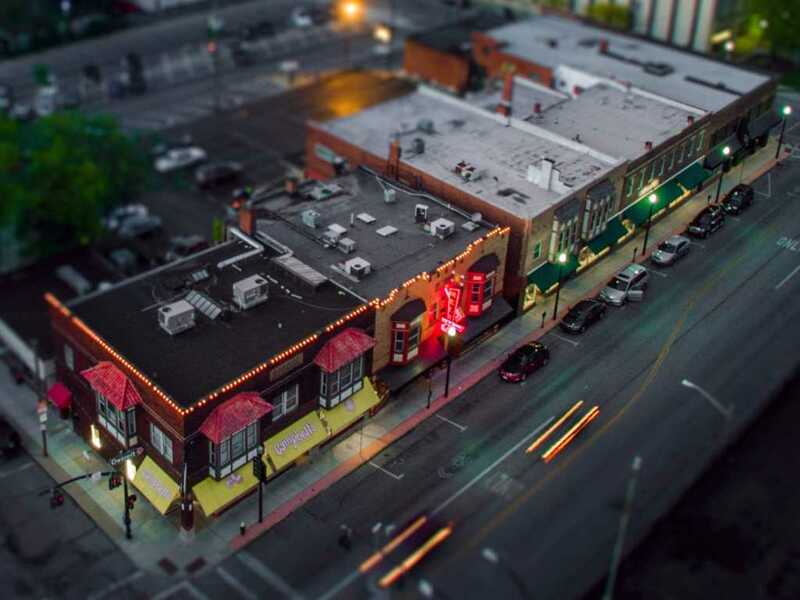 The location was enthusiastically welcomed by locals and became the new Campbell’s-stop for West-siders. 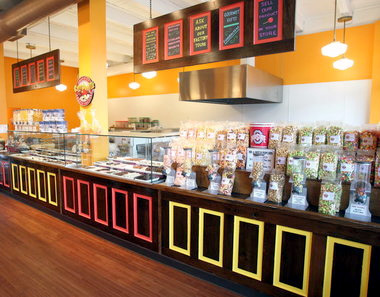 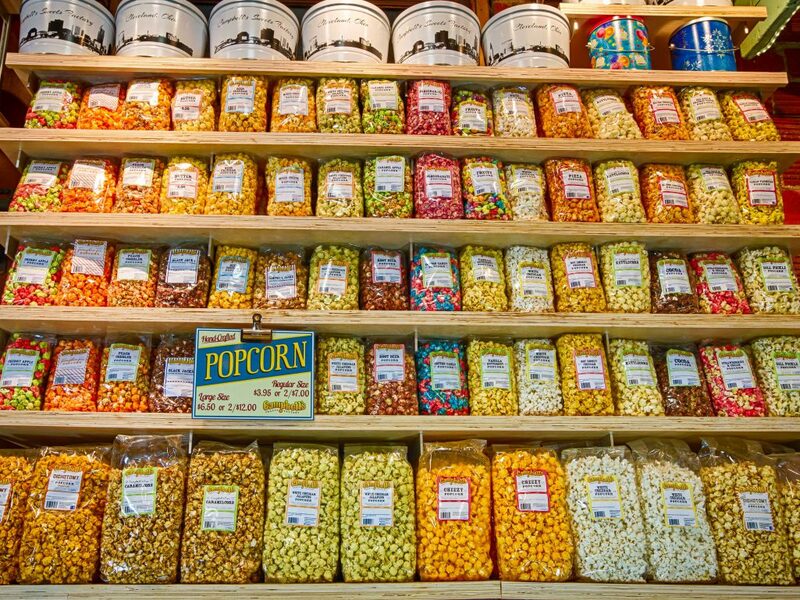 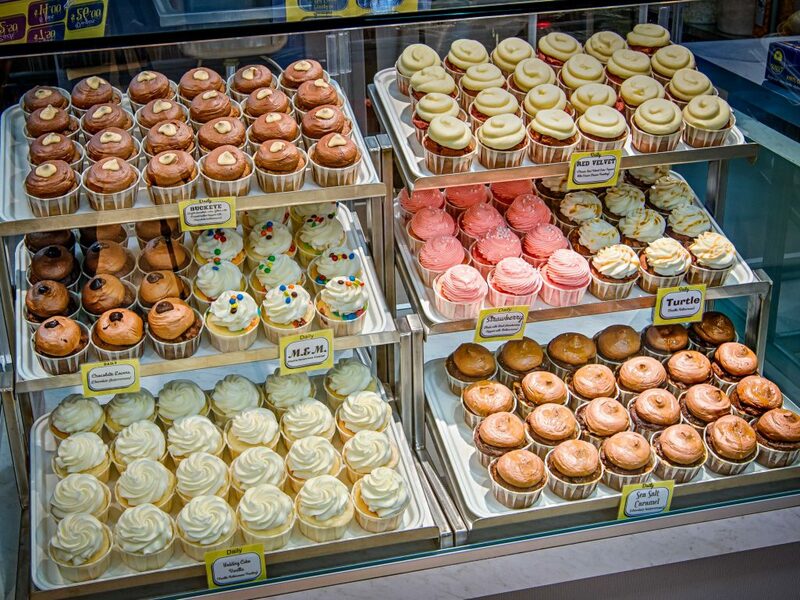 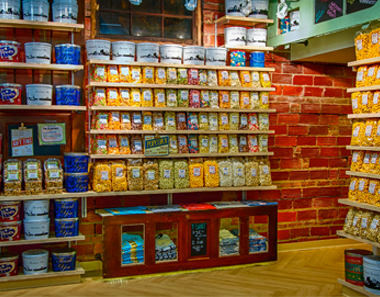 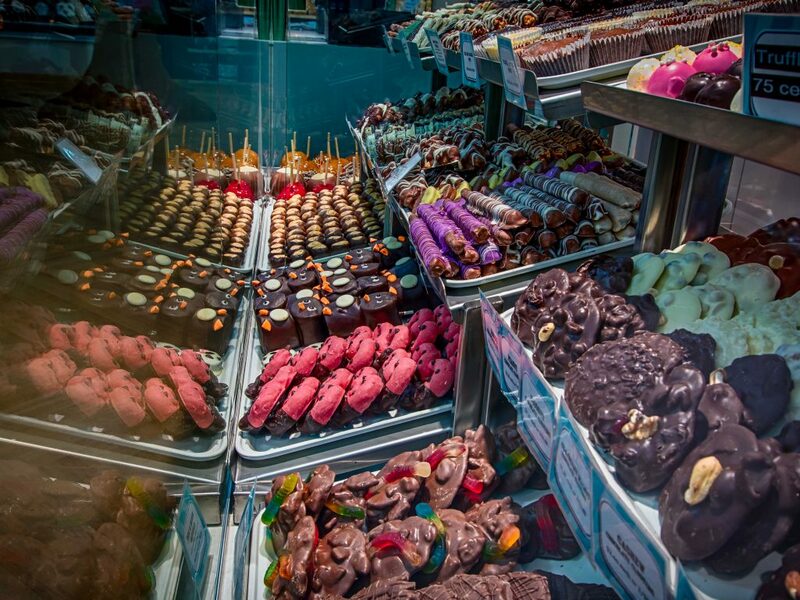 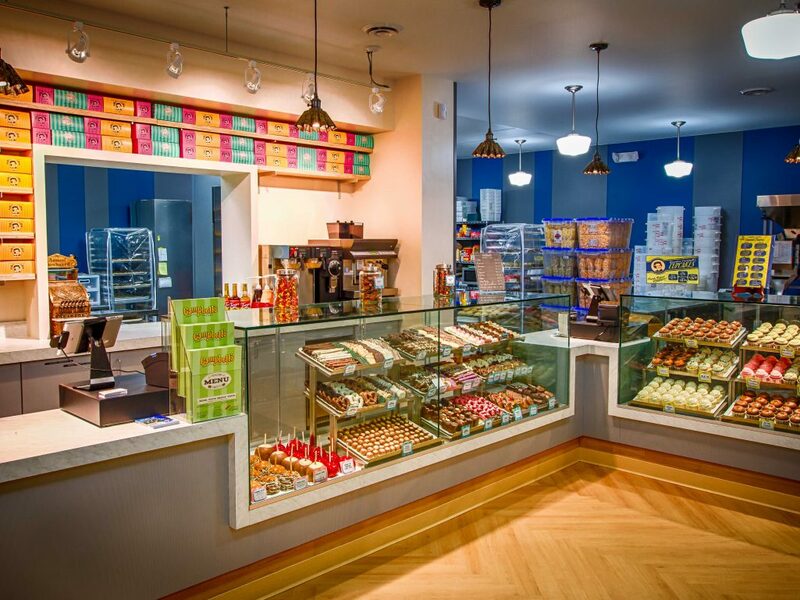 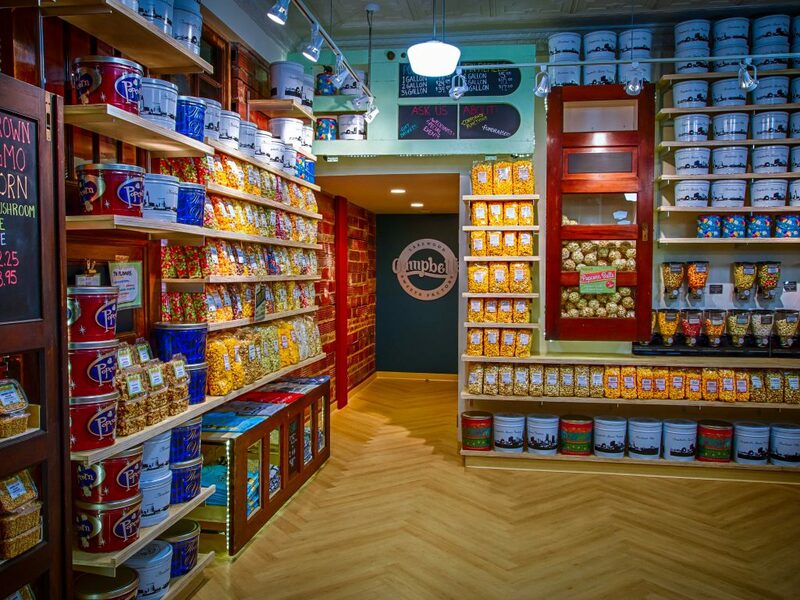 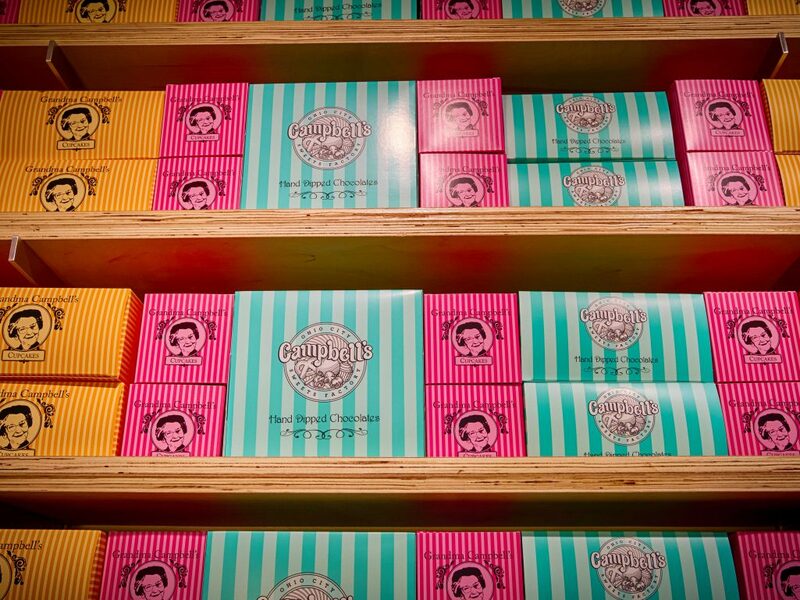 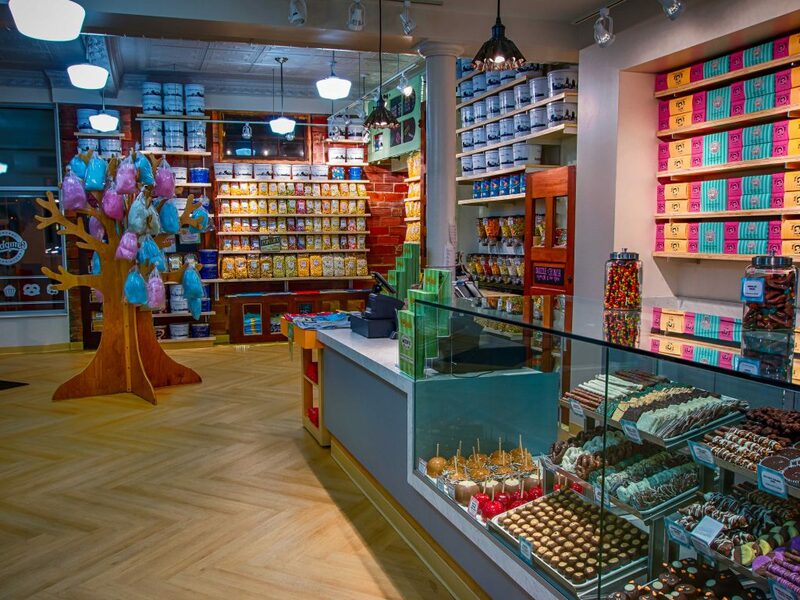 Featuring our full product-line of fresh-baked cupcakes, hand-dipped chocolates & gourmet popcorn (and some of it’s own unique items such as a cotton-candy-tree and café-style coffee drinks), there’s something for everyone at our Lakewood store. 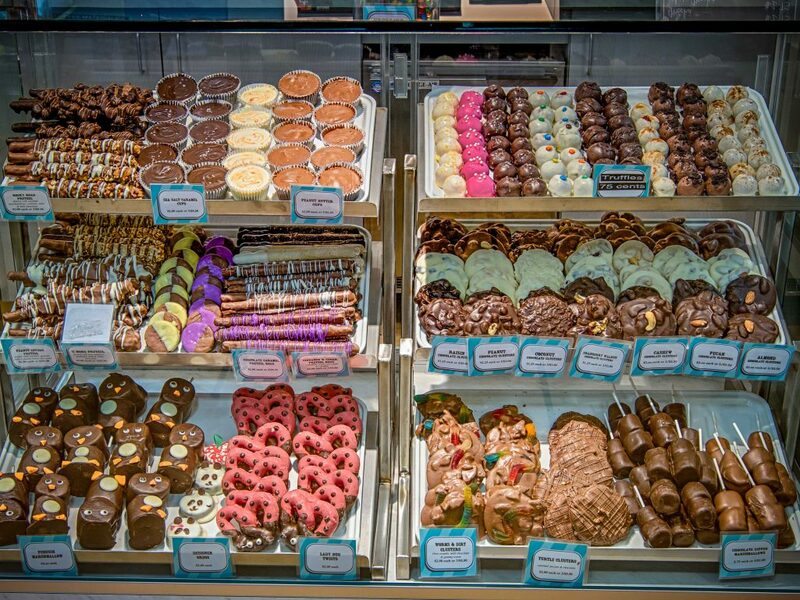 And, with the extended-hours to keep up with Lakewood’s night-life, you definitely have time to get your after-work “sweet fix” at our Lakewood location!